Princess cut engagement rings are available at Ben David Jewelers in many different styles and price ranges. This particular cut of diamond is gorgeous and somewhat unique in engagement rings. 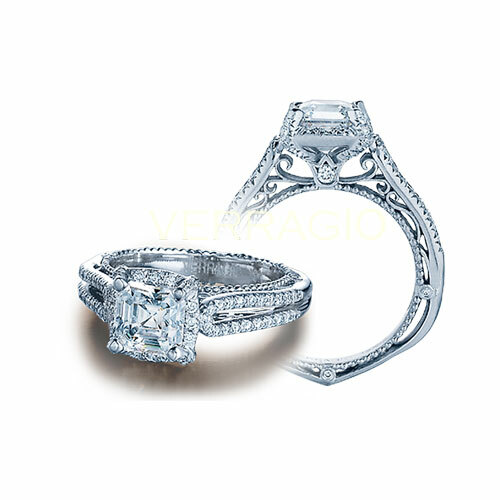 There is some important information about this cut that you should know before going with this choice of diamond. The princess cut engagement rings are made with a perfectly square shape of diamond. This square cut leaves very pointy corners that are vulnerable to chipping. Many people don’t realize that a diamond can chip or break under certain circumstances. Everyone knows it is one of the toughest natural items on earth, but it is easy to forget that they can break. The setting of the engagement ring will protect those corners in a well-made ring. But you will have to take your ring into the jewelry store often to have it cleaned and checked. The points that hold the diamond in place get worn down over time and need to be built back up. If this diamond ever gets loose in the setting then it can get damaged. All diamonds are at risk for falling out of the ring, but the princess diamond also has the corner breakage concerns. The cushion cut of diamond is a square diamond with rounded corners. This diamond is still square and it looks much like the princess cut diamond when it is in the setting. This diamond does not have the chipping and breaking issues that the princess has. 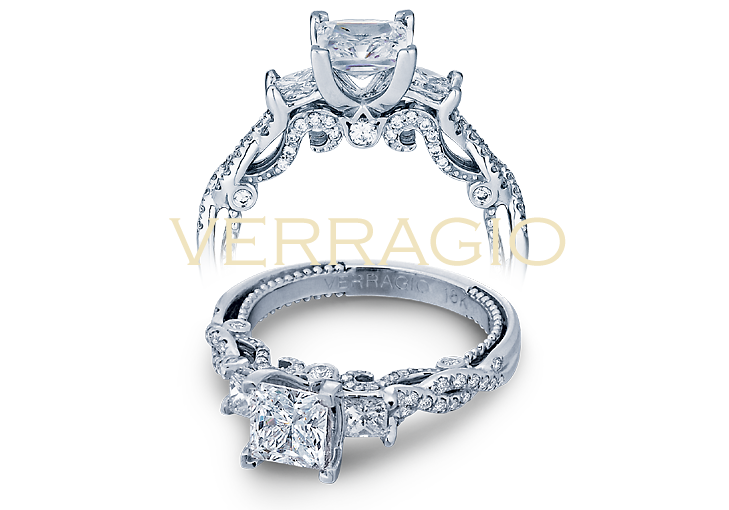 If you don’t typically take a lot of care with your rings, the cushion cut might be a better choice. Ben David Jewelers has one of the large bridal jewelry salons in the greater Danville, VA, area. 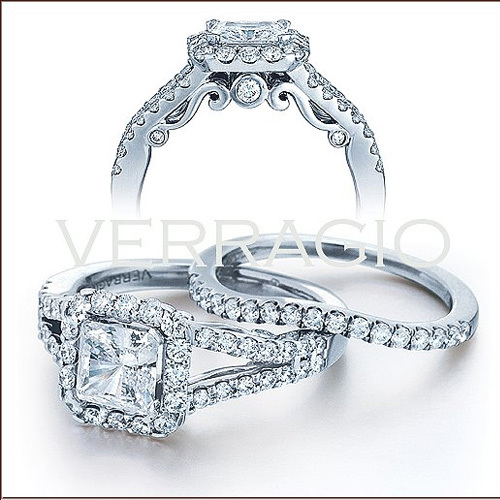 Stop by today so that we can help you try on princess cut engagement rings.